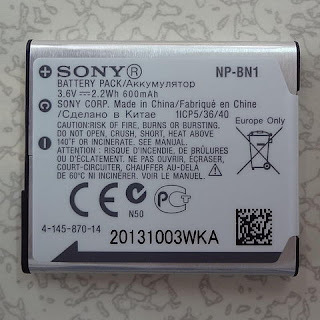 Why USB wires comes with phone are small ?????? HomeGadgetsWhy USB wires comes with phone are small ?????? 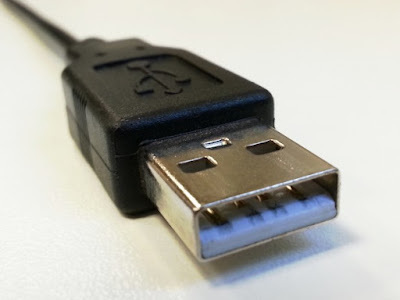 When we buy a smartphone mainly the USB cable it may be normal one or type C are not big it is small and generally no one notice that why the company doesn't provide a big USB Wire but the reason behind this giving small USB cable is very big and it may be very obsessive reason so lets talk about these. The USB cable is short and it is enough to charge the phone at a fix small distance.The company gives small USB because many of the users use their smartphone while charging which effect the phone very much.Their will be many issues can be happen like heating issues,the phone not respond (hang),The phone may be burst.Which may affect the reputation of the smartphone brand. 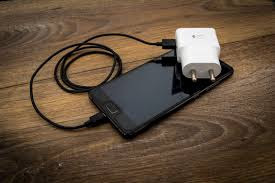 The phones are likely which are coming in mid-range with average specs has too much chances of heating and bursting that's why the company is giving the USB cable short because the user is not able to use the phone while charging which reduces the risk of damage. Smartphone companies think that if we provide the USB wire long in the box the people use the too much while charging which is harmful for the phone and for the person also.Their are many cases of bursting are seen in recent time so controlling and for protection the company give their USB wire in the box is small which is quite a good step may be for some user but some user are not happy with it they want large USB wires in the box because they don't care about the heating and other issues but the company don't want to take the risk with their brand so they provide short cable. Many of the flagship smartphone also suffer these problem of heating and bursting issues like the Samsung note 7.This phone's battery is busted because of the battery issues which leads to a great impact on Samsung market and for avoid these and for the safety of the people the company's provide small USB wires which user can use the phone and the external heating is safe by the small wire because people not use it while charging which decrees the rate of bursting.